We carry a wide variety of party rental equipment including tents, tables, chairs, linens, china, glassware, flatware, dance floor, staging, and much more. In addition to rentals, we offer delivery, installation, set-up, and take-down services. Our eye for detailed quality and our knowledge of the latest decorative trends will help make your next event "A Grand Event". The owners, Gary and Lisa Widell, have 20 years worth of experience in the party rental business. Call us today at 609-383-1970 and one of our knowledgeable Party Specialists will assist you in placing an order. 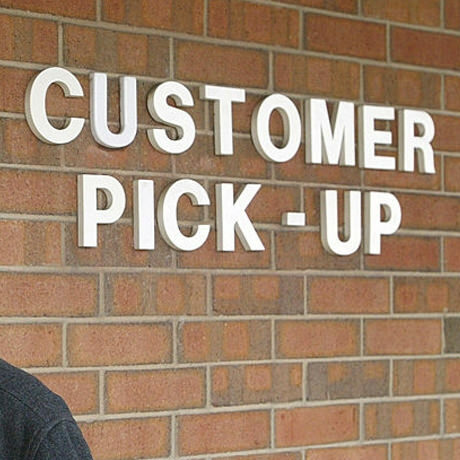 We offer a convenient customer pickup option that allows you to pickup your rental order when delivery is not required. Our on-time and friendly staff will deliver your rental order right to your event location so you can focus on what really matters, your party! Sit back, relax and enjoy your event. 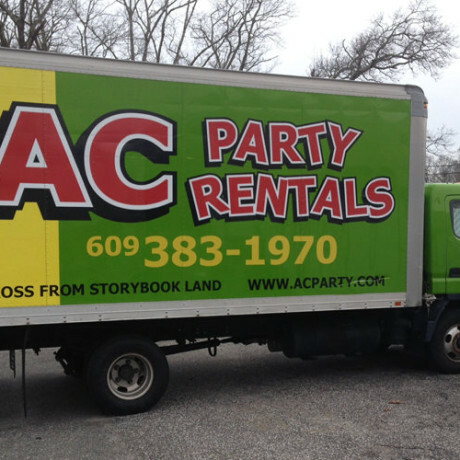 AC Party Rentals has you covered with all of our quality rental products. 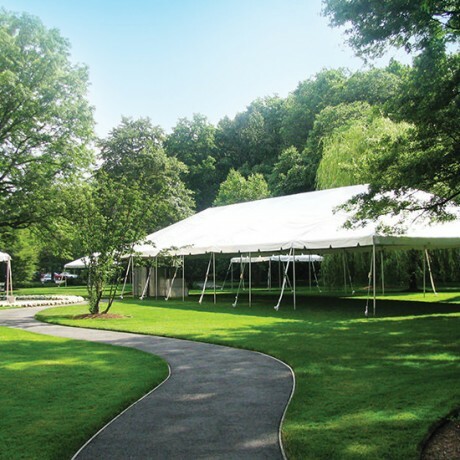 AC Party Rentals has a tent size to fit your event. Wether it is a sit down dinner, cocktail party or backyard birthday gathering we have what you need. 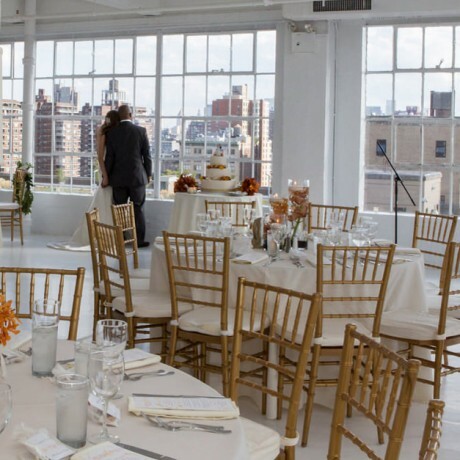 From traditional brown or white folding chairs to high end white padded and chiavari chairs we do it all. Let us know what you're looking for. 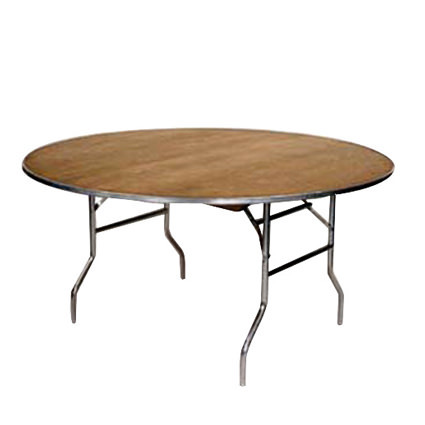 We carry a vast inventory of long banquet, round, cocktail and speciality tables. Take a look and make the perfect layout for your party! 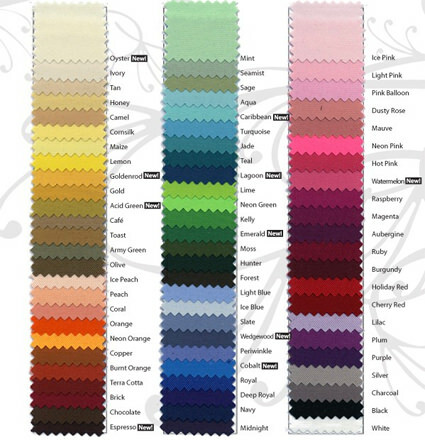 We have in stock a variety of linen colors and sizes. Just let us know what size table you want to cover and it what color. We had a beautiful beach wedding in 2015 and AC Party Rentals made it happen. What a wonderful job they did! Thank You so much to AC Party Rentals for saving us. We need last minute items for our event and they were able to both accommodate and deliver. Bravo!! AC Party Rentals was on time and on point. Their professional staff delivered my rental items for my 70th birthday party and I was very pleased with everything. I will use them again! I ordered two 20 x 20 tents from AC Party Rentals for our neighborhood block party. They came the morning of and set them up in no time. They know what they are doing.